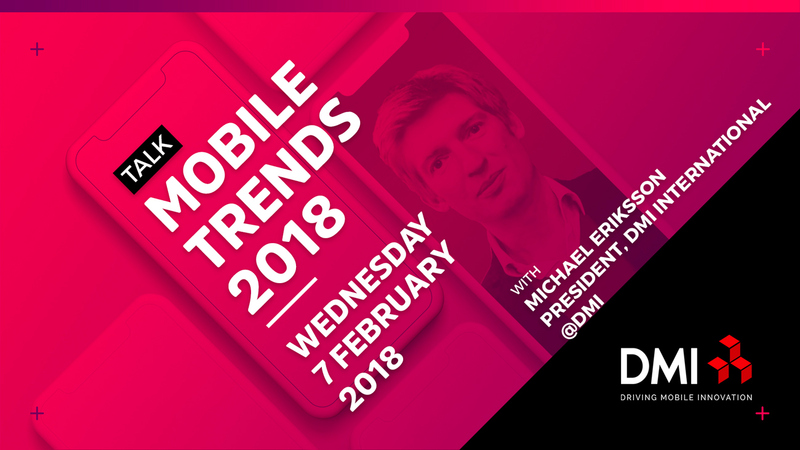 Michael Eriksson, President, DMI International @DMI, coming right from Barcelona for you to present the latest mobile trends for 2018. 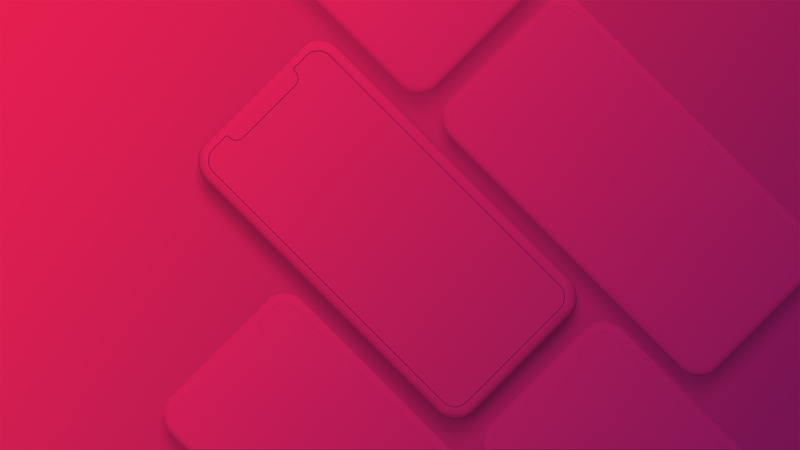 Tired of buzzwords, glitchy new handsets, smartwatches, talks about how AI will replace employees, virtual reality shopping replacing physical stores and other technology trends that hardly impact you in the short term? Then this is the trend talk for you. Every year DMI collect thousands of interviews with employees, customers and partners, key insights from customer projects, articles, white papers and general mobility industry trends in a report for the coming year. 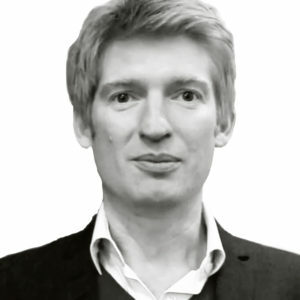 They then translate it into actionable insights.The focus is primarily on insights and actions that will have an impact on results in the next year, but also the longer term technology trends to be aware of. Each trend includes real-life examples.